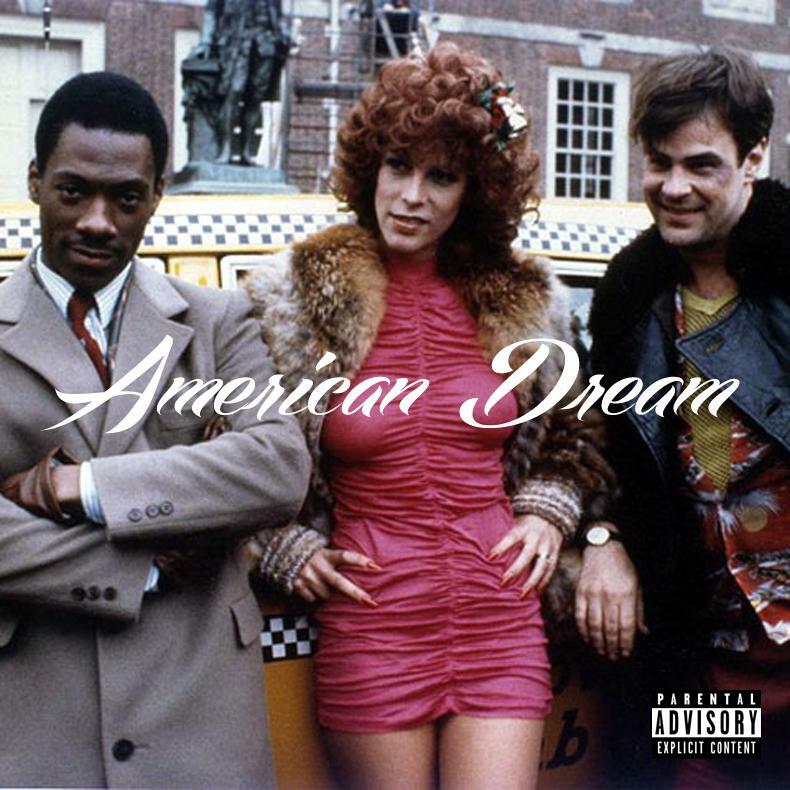 HNHH premieres Dipset's new mixtape "American Dream." HNHH proudly premieres Dipset and friends' newest mixtape American Dream. The tape is a smorgasbord of talent, with appearances from Cam'ron, Juelz Santana, Freekey Zekey, Sen City, Vado, Lil Wayne, Yo Gotti, Dave East, Hell Rell, Styles P, Webstar, Chinx, Rowdy Rebel, Young Scooter, & many more.